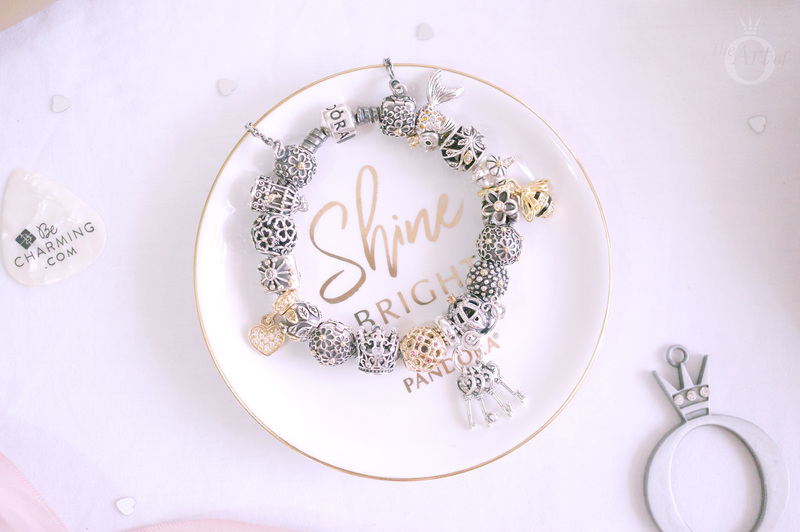 If you are trying to find the perfect present for a PANDORA fan, read our latest review on the PANDORA Starry Night Sky Murano Charm from the PANDORA 2016 Winter Collection. 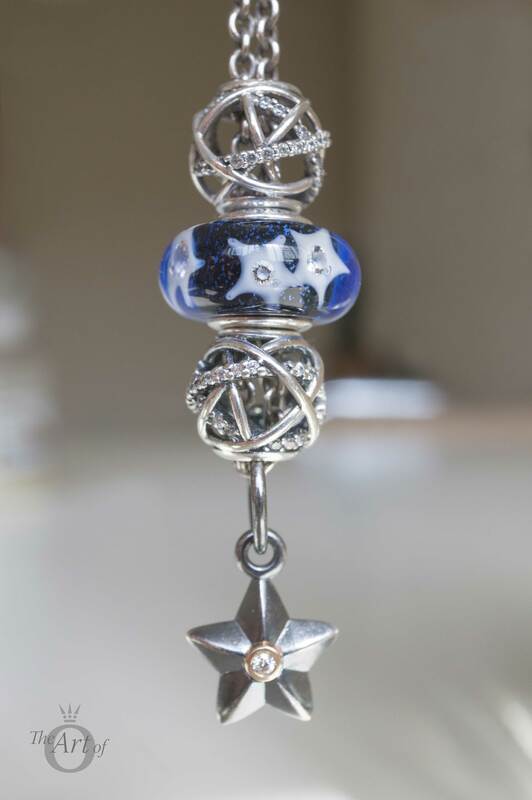 The PANDORA Starry Night Sky Murano Charm (N0. 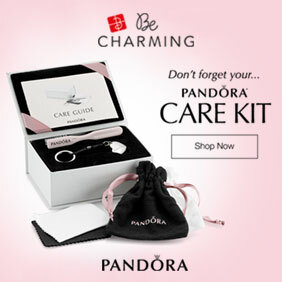 791662CZ) is £35 / $50 and is available from our preferred retailer BeCharming.com along with the rest of the PANDORA 2016 Winter Collection. 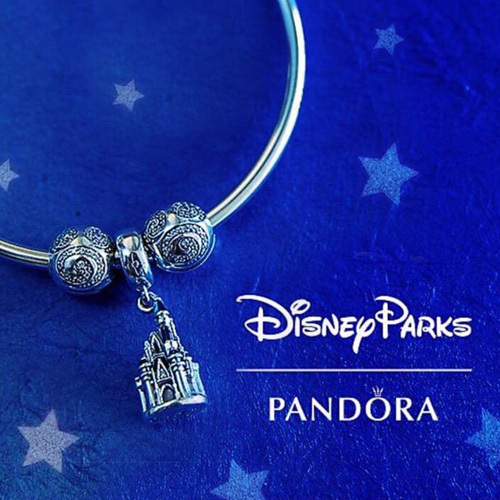 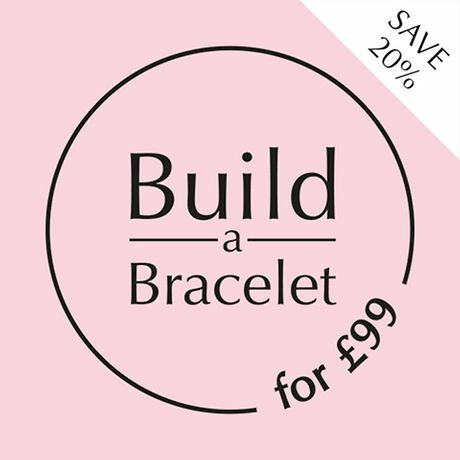 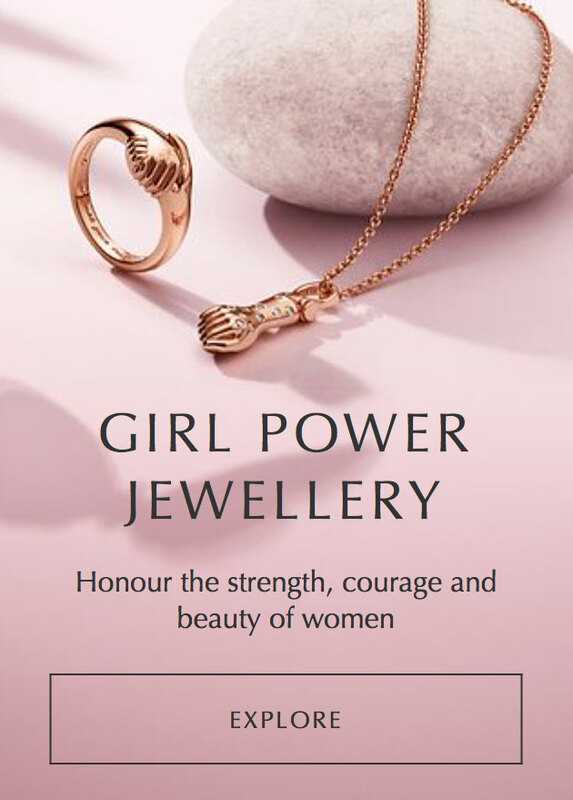 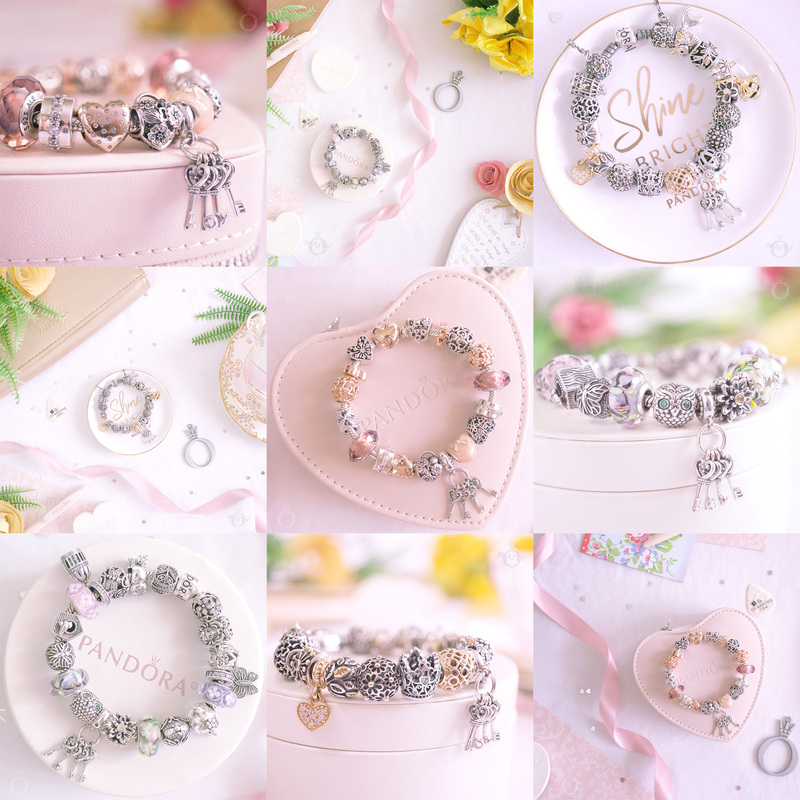 Remember to enter our competition, if you would like one of your friends to win the Heart of Winter Charm from the PANDORA 2016 Winter Collection.